At left, click to watch a special message from President Noland following the “Announcement Regarding Organizational Changes” memo that was distributed via email on March 22. Read memo. Longtime faculty member will lead the Clemmer College following the retirement of Dr. Gregory Aloia. This honor encourages collaboration to "create new opportunities for students to learn in interprofessional environments." This ETSU biology professor is looking at potential alternatives to hormone replacement therapy in project funded by American Heart Association. Art and Design drawing professor is one of nine selected to receive this honor, and is in consideration for the Southern Prize. The director of ETSU's Center of Excellence in Sport Science and Coach Education was honored for major contributions in her field. This array of 187 335-watt PV panels could offset the equivalent energy consumption of more than six homes. ETSU will host its annual memorial service honoring students, faculty, staff and retirees who passed away within the last year. ETSU’s concussion management program has expanded its testing protocol and increased its services for the university’s student athletes. Learn how Mark Bays assists small businesses owners as director of the TSBDC in the College of Business and Technology. ETSU welcomes faculty and staff who recently joined the university. 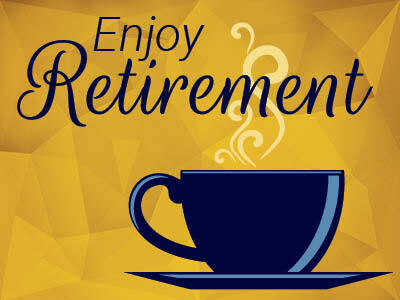 ETSU congratulates its recent retirees and thanks them for their service to the university and the state.